I got these in the mail the other day. 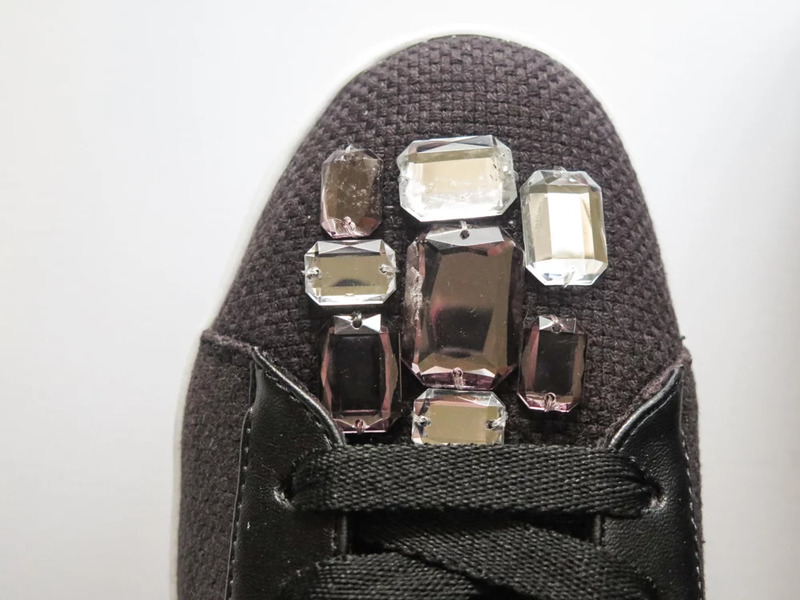 Black sneakers with a small plateau and cool bling. They are from Nine West, one of my fav brands when it comes to shoes. I think these will be used a lot. I really needed a pair of black sneakers.